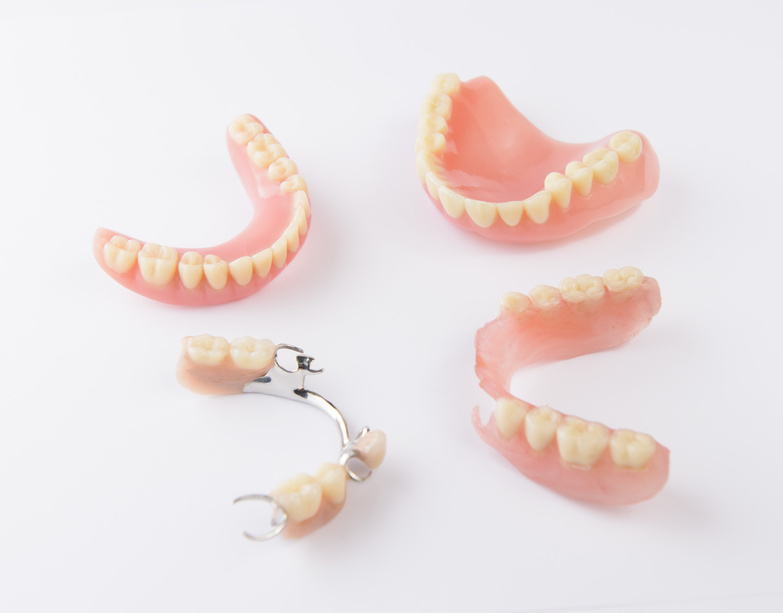 Dentures FAQ: What You Need To Know - Trusted Dentistry. While your dentist might have given you some basic instructions when you first got your dentures, it’s very normal to still have many unanswered questions. With more than 30 million Americans missing all their teeth in one or both jaws, plenty of people are in need of dentures on a regular basis. You’re not alone in your dentures-related questions; here are some of the most frequently asked questions about dentures and related dental care issues. What kinds of dentures can I get? Not all forms of tooth replacement are created equal. Dentures can replace some or all teeth, and a variety of types exist. The kind you should use will vary depending on your dentist’s recommendation, your specific needs, and whether you’re willing to get dental implants that can help secure your replacement teeth in your jaw. All of our offices are equipped with an in-office lab. Which is so beneficial to the patient, we are able to make small and large adjustments right there, chair side. We never want you leaving uncomfortable with the look or the fit of your dentures. Talk to your dentist about whether a full or partial set of replacement teeth would be right for you. Can I eat, drink, or sleep with my dentures in? This answer will vary depending on what sort of replacement teeth you choose, but for the most part, your prosthetic teeth should be able to do most of the tasks your former teeth did. They might take some getting used to, but once you’ve had some practice, you should be able to use your full or partial replacement teeth just like your natural teeth. Artificial teeth cannot be whitened in the same way as normal teeth, as they are made of a different material. Attempting to brush or whiten your false teeth the way you would natural teeth could even damage them. Make sure you’re using denture-safe brushes and cleaners for your artificial teeth, as normal toothpastes and brushes aren’t designed for them. Clean your artificial teeth as regularly as you would natural teeth to keep them in top shape and improve your own dental health. Denture care is incredibly important to your overall dental health. Learning as much as you can about your artificial teeth can keep them in good shape and improve your dental health. For more information on dental implants and artificial teeth, call us today at 833-2-TRUSTED.